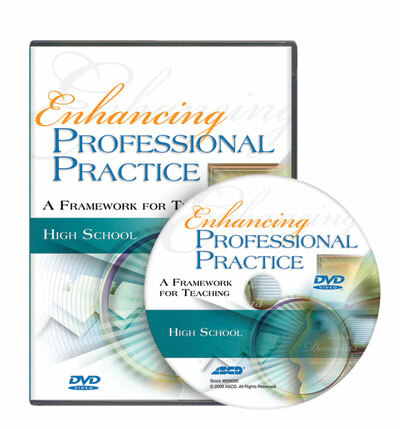 This series of videos brings to life the components of successful teaching practice and classroom observation practices from the best-selling book Enhancing Professional Practice: A Framework for Teaching, 2nd edition by Charlotte Danielson. 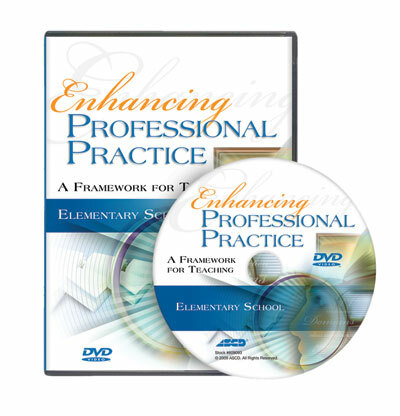 In each video, you'll see teachers implementing the four domains of effective practice from the book, as well as lesson planning conferences between the teacher and principal, professional evidence-based classroom observations, and teacher reflections on the lesson taught. The framework for teaching shown is based on the PRAXIS III: Classroom Performance Assessment criteria developed by Educational Testing Service and is compatible with INTASC standards. Video scenes from elementary school classrooms illustrate what successful teachers do in all four domains of effective practice. 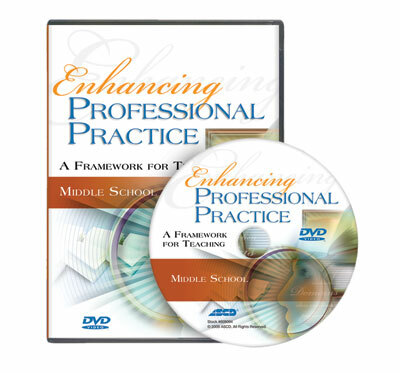 Video scenes from middle school classrooms illustrate what successful teachers do in all four domains of effective practice. 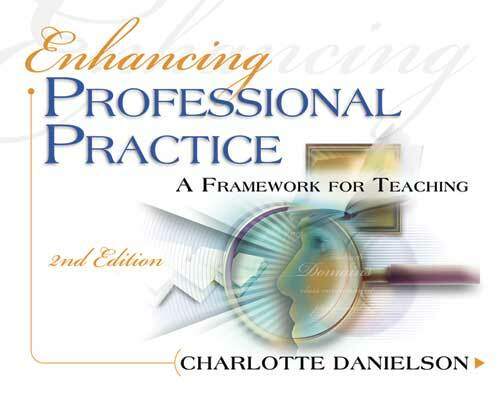 This video series is based on the Enhancing Professional Practice: A Framework for Teaching, 2nd Edition book by Charlotte Danielson.